Declan Donnelly's new co-host for I'm A Celebrity has been chosen, bosses at ITV have confirmed. However they have not yet revealed who it is, fuelling speculation about who will land Ant McPartlin's job while he takes a break from the spotlight. ITV's director of television Kevin Lygo told the Edinburgh TV festival: "It's going to be Piers Morgan. No, I don't know, it could be Jeremy Corbyn. I can't say. 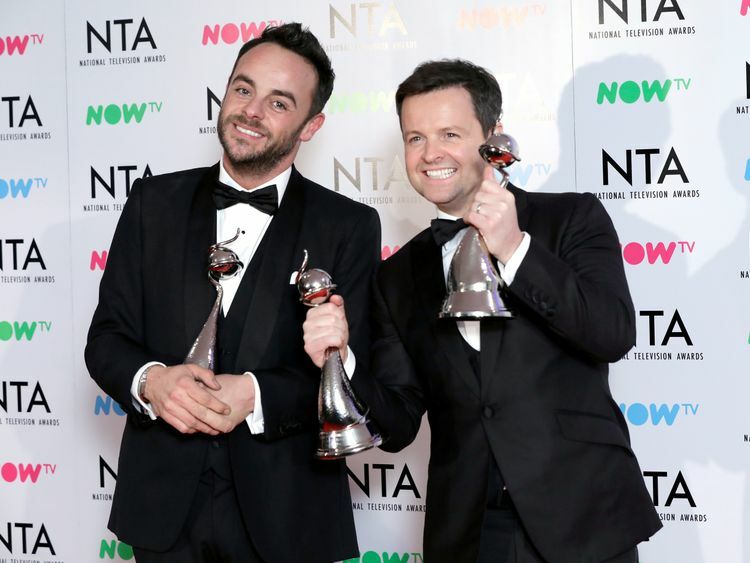 "Speaking about the presenter's break, he added: "The good news is that he's [McPartlin] doing really well, he's doing everything he should be doing to get better. "We collectively thought, let's give it a good amount of time off, this is a slow procedure, that's what we've decided to do." Saturday Night Takeaway will not air during McPartlin's break.McPartlin is taking the rest of the year off after a drink-driving conviction which led to him being banned from driving for 20 months and fined €86,000.When McPartlin first announced he wouldn't be returning this year, bookies put Scarlett Moffatt and Stephen Mulhern as the favourites to replace him. Moffat, who shot to fame through Channel 4's Gogglebox, won the series in 2016 and has gone on to host the spin-off show. She also worked with McPartlin and Donnelly on Saturday Night Takeaway.The 27-year-old, from County Durham, has again emerged as the bookies' favourite to take McPartlin's role.Caroline Flack and Keith Lemon have also been mentioned.Cat Deeley, who worked with the duo on SMTV live, may even be tipped to return to UK screens, having forged a hugely successful career in television in the US.She was linked with a return for Saturday Night Takeaway, while there have also been hints daytime presenter Holly Willoughby could take up the mantle. McPartlin and Donnelly have hosted I'm A Celebrity... Get Me Out Of Here, together since 2002. » Dec to get new partner for I'm a Celebrity Get Me Out of Here!